Winter is definitely upon us! We know this time of year can be difficult. If you ever need someone to talk to, we are here to help! Our Walk In Counselling Clinic is open each Thursday from 12-6pm. Just stop by and see a counsellor without having to make an appointment. Or, if you prefer to make an appointment for another day, please call our Intake Team at 519.884.0000 x222 and they can help set something up. 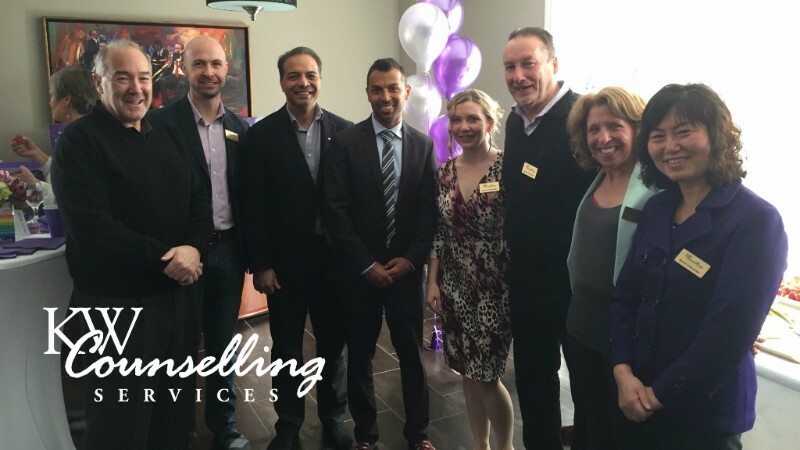 Above: Board Members with MPs Raj Saini and Marwan Tabbara. We are excited to announce that we have begun the prototyping phase of our design project, Exploring the Future of Parenting Education! We truly enjoyed engaging with the community in 2015 and learning about how you want to receive parenting education. Now, we're looking at that information and coming up with potential solutions! 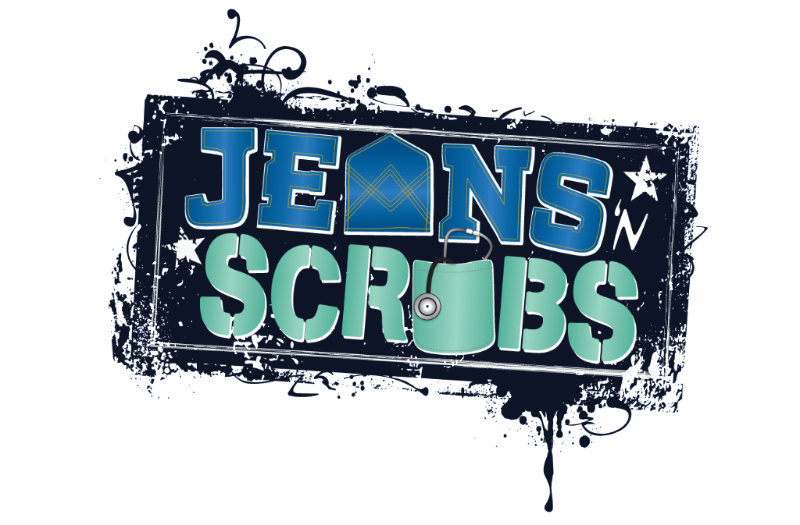 Stay tuned as this exciting project unfolds. This project has been made possible thanks to a grant from the Lyle S. Hallman Foundation. The Coalition of Muslim Women is one of the groups we support through our Together is Better program. 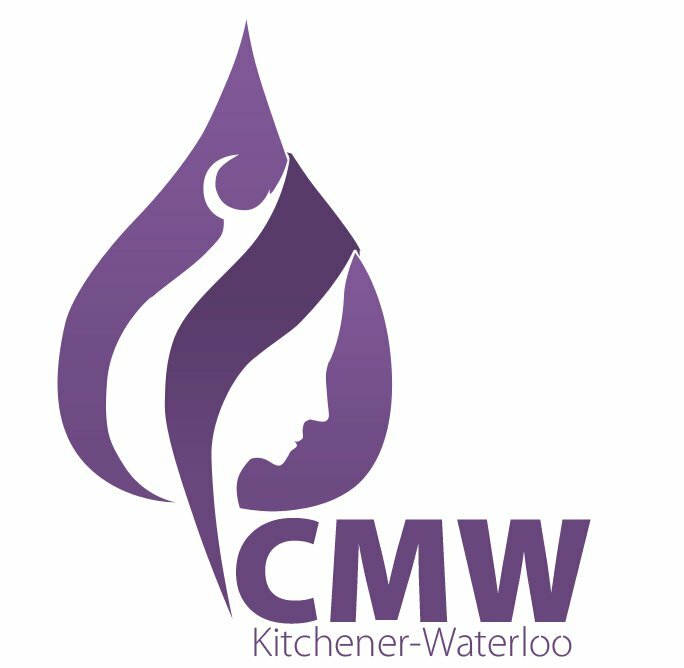 They are currently planning an Art Exhibit for Muslim women who reside in the Kitchener Waterloo area. This will be an opportunity for local Muslim Women artists to showcase their works of diverse cultural talent. Illuminate Arts would love to have you as part of its first ever Muslim Women's Art Exhibition that will be held in July 2016! Have you visited ok2bme.ca recently? Thanks to a grant from the Ontario Trillium Foundation we have been able to give the site a much-needed facelift. We've also included some new resources that will be valuable for parents, families and educators of LGBTQ+ youth and those looking for information from outside of Canada. This is just the first step! We are preparing to add many additional resources in the near future! Tickets are now on sale for May 7, 2016! 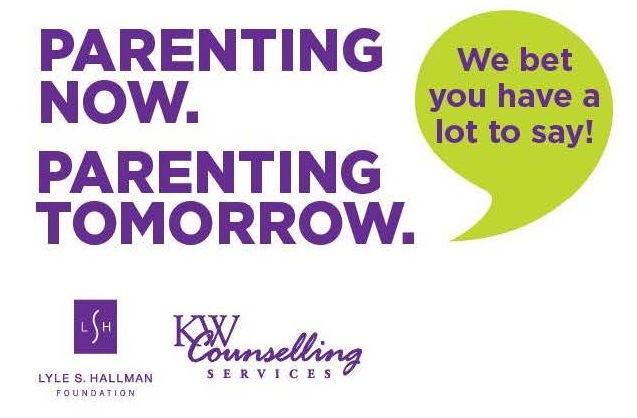 KW Counselling Services, Grand River Hospital, St. Mary's Hospital and Hospice Waterloo Region.